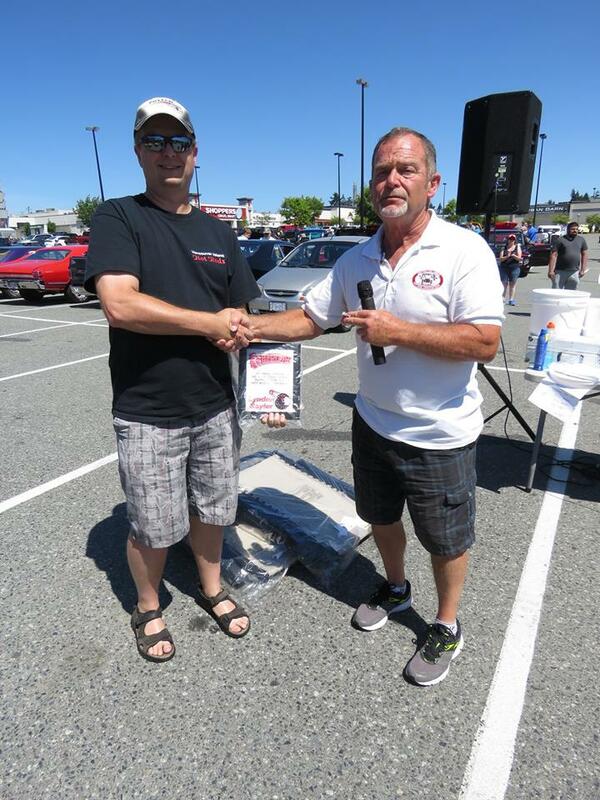 Vancouver Island Mustang Association presents our 32nd annual Classic Car Toy Run benefiting the Salvation Army's Christmas fund. Over the last 30 years we have raised over $50,000 and collected thousands of Toys for under privileged Children of Greater Victoria . 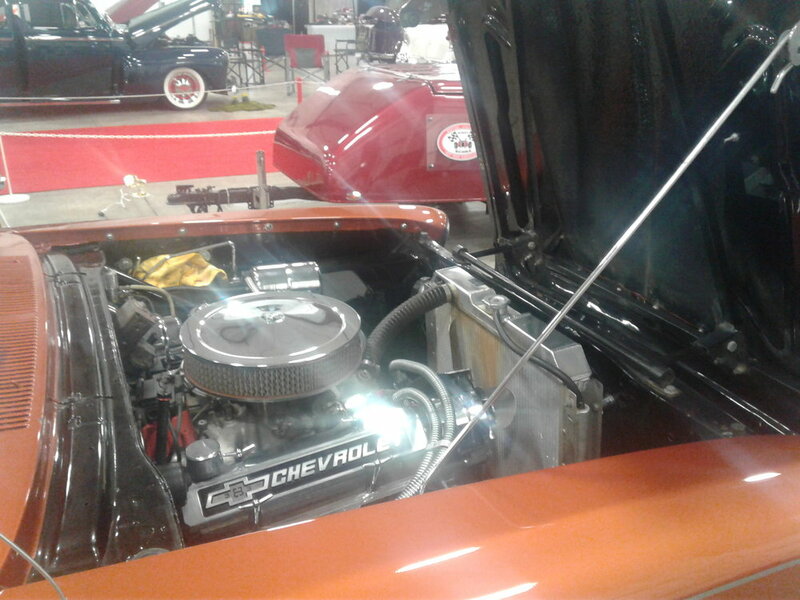 One week from today is the Big Sidney Car Show! Sunday is the Big Car Show! Please share this information with all your friends and contacts. and 4pm to 6:30pm for the BBQ. Winning hand will take home a guaranteed minimum of $250!! A Hagerty Insurance rep will be on hand to help us out and answer any of your Collector Car Insurance questions. We will also have a LIVE BAND!! Meet us at 4:30pm at Five Peaks Storage, 1835 John Rd. North Saanich. There will be a cruise after the event to the Canadian Tire Cruise Night at the Broadmead Canadian Tire for 6:30pm for anyone interested in carrying on. Start Location: Get your registration package at Mary Winspear Centre, in Sidney, you will be parked in the show from there. Pre-Registered vehicles will need to check in at Mary Winspear Centre as well! - The Cops for Cancer, Tour de Rock riders will run the 50/50 draws! - Over 14 Trophy categories! There is a new show starting up in victoria, as some of you have seen the posters past around and posted up. the details are. It was just brought to our attention that the link for the Smokin Oldies Colin Tennison Cruise was broken. It has now been fixed. So if you missed it when it was first posted, it is available for viewing now. Sorry for the inconvenience. This Saturday. Don't miss it.